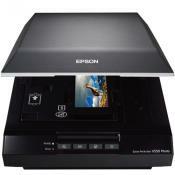 With up to 4800 dpi optical resolution and speeds as fast as 10 seconds, this Epson Perfection V39 flatbed scanner makes it easy to reproduce both photos and documents. 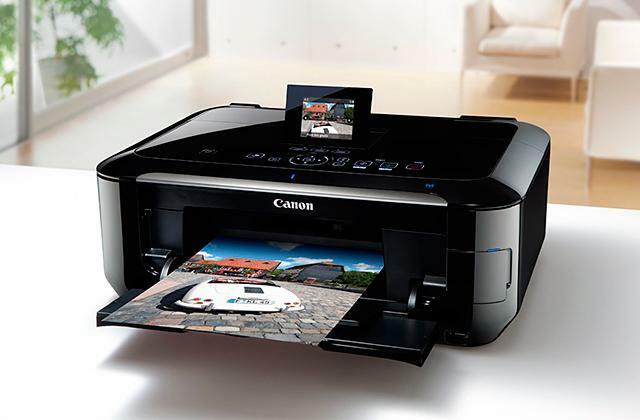 The removable high-rise lid enables you to scan oversize media. 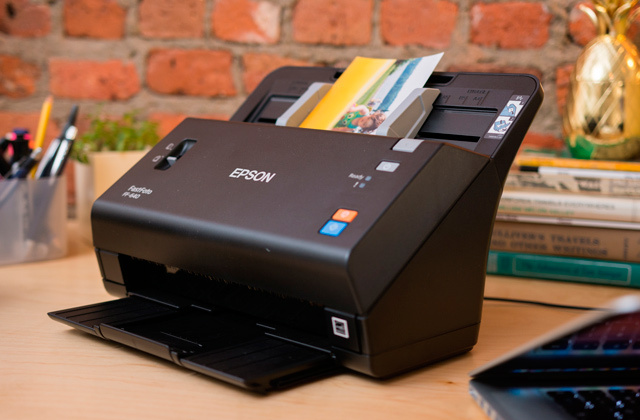 The affordable, compact Epson Perfection V19 offers easy scanning and sharing. 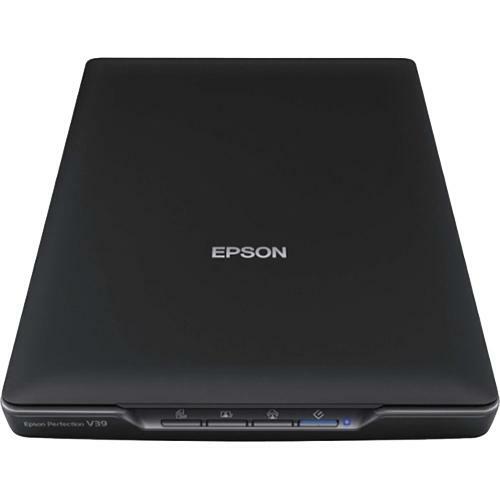 Whether you're scanning photos or documents, the V19 delivers 4800 x 4800 dpi resolution1 and fast speeds. 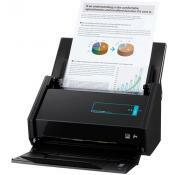 Capture letter-sized documents in just 10 seconds2. 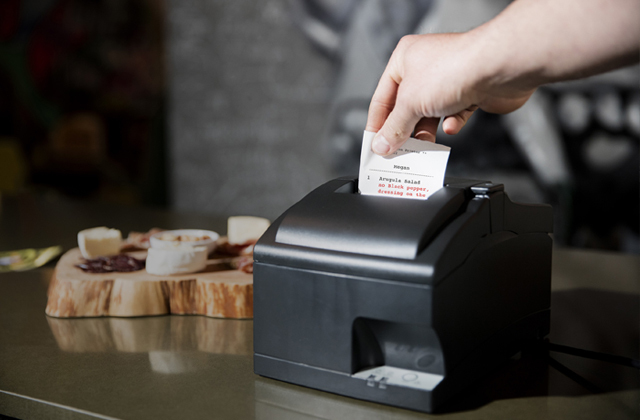 One-touch buttons make scanning directly to computers, emails or PDFs simple. Scan and share on Facebook®3, and cloud services such as Evernote®. Only one USB connection is required for power and connection to the computer. No warmup time is needed. 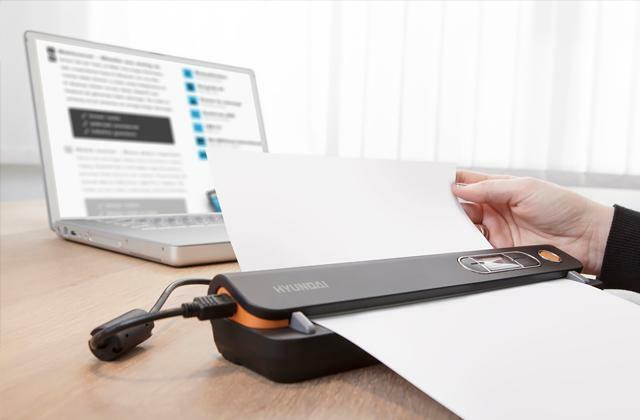 The built-in kickstand saves space with vertical placement. 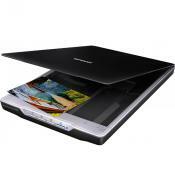 The removable lid accommodates bulky photo albums. Software for restoring color to faded photos and removing dust is included. I was looking for a scanner just for old pictures. This one is perfect. The resolution allows me to build scrapbooks on line without Low Photo Resolution showing up. I needed to scan pictures with high resolution for a photo-book. This did a great job. I do wish there were more resolution options but that's a issue I can work with. 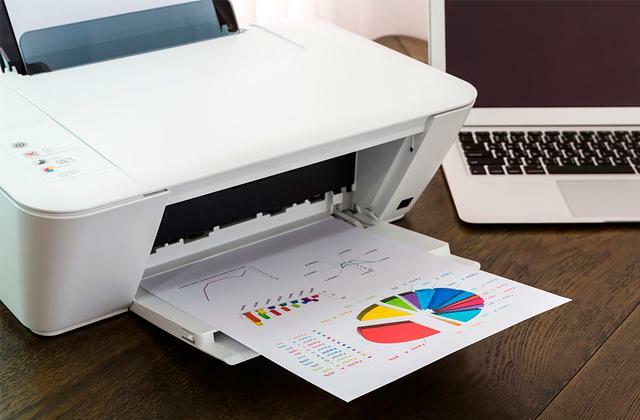 A little slow especially at resolutions higher than 600 dpi, it can't scan 8 1/2 x 14 sheets or other larger format documents. I was looking for something small enough to travel with on a plane, because I was flying from Idaho to Pennsylvania. I needed it to scan old pictures and documents that my Grandpa had at his house. It worked perfectly, better than I expected! Did a 600 dpi scan of an old photo that a friend wanted and the final result turn great! Scans are quick with excellent resolution. 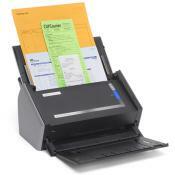 This scanner has an automatic mode that is very accurate and works great. Sharp lens and good resolution. 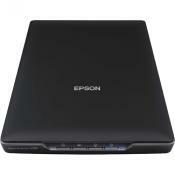 I was already familiar with the Epson software, so I was able to start immediately after a five minute installation. 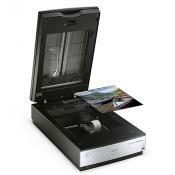 The scanner produces excellent images for the cost of the product. The scanner is slow, but it serves my purposes of scanning and emailing personal photos and written documents extremely well. 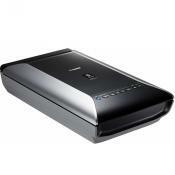 This is a scanner only, and all of the electronics inside are dedicated to doing a great job. Superb color reproduction, superb resolution. Great for professional artists. The resolution is fine for my purposes, mainly text. 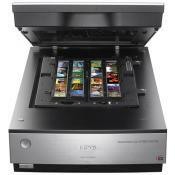 The scan is a bit slower and noisier than my Epson V700, but it's not objectionable. 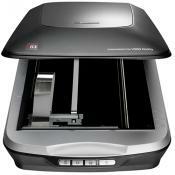 I'm very satisfied with quality of scans produced by this scanner and I wasn't looking for anything special. 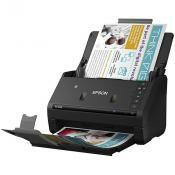 Although the specs on the box indicate this as a scanner capable of 48-bit depth input, it is only capable of 24-bit. 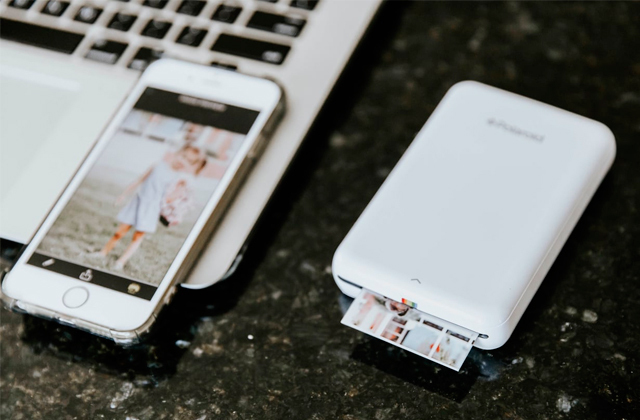 You may not notice this if you are simply scanning photos for home use, in which case this scanner will probably work for you. 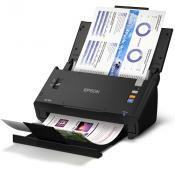 After reading manufacturer's specifications I thought this scanner would do the job in 10 to 15 seconds. It realistically took 90 seconds per scan, very slow. 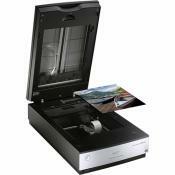 I have used the scanner to scan photographs, documents and all turn out excellence. The scanner is slow, but it serves my purposes of scanning and emailing personal photos and written documents extremely well. 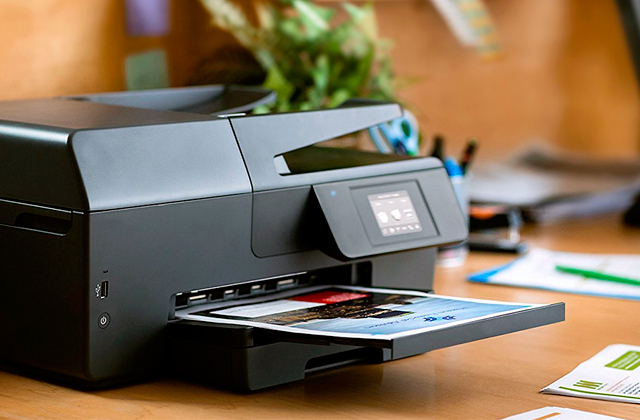 The best thing about it is that you can scan a document and output all pages into a single searchable pdf file. It's a little bit hard to figure out how to do this in Windows 10, but it works. I needed it to scan old pictures and documents that my Grandpa had at his house. It worked perfectly, better than I expected! Bought scanner to scan old family photos. 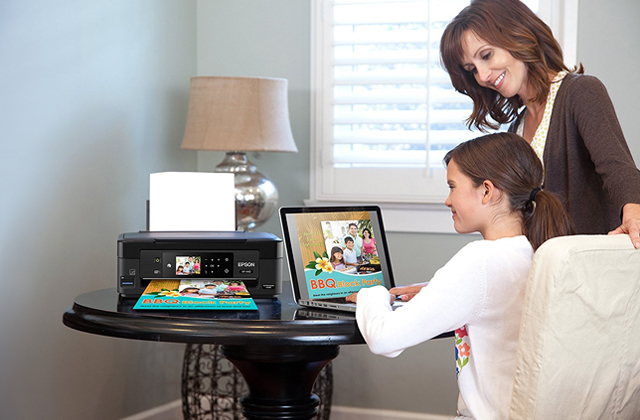 It was easy to set up and scans + separates multiple photos scanned at the same time. 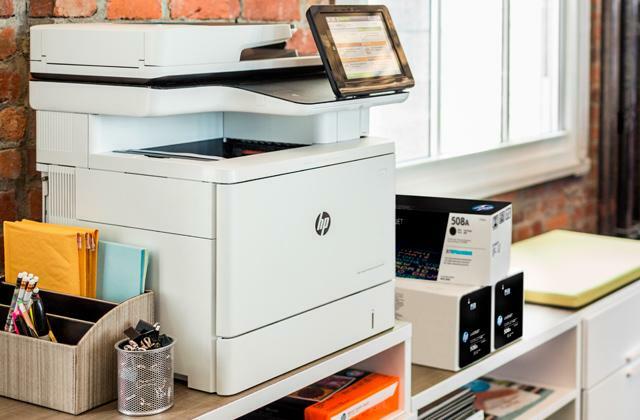 The option buttons allow scanning to email, pdf, etc., which will be convenient for many, but require the installation of optional, supplied, software. My scanner broke before I was able to use it. The glass was shattered into a million pieces not even sure how it happened since it was just sitting in my office. 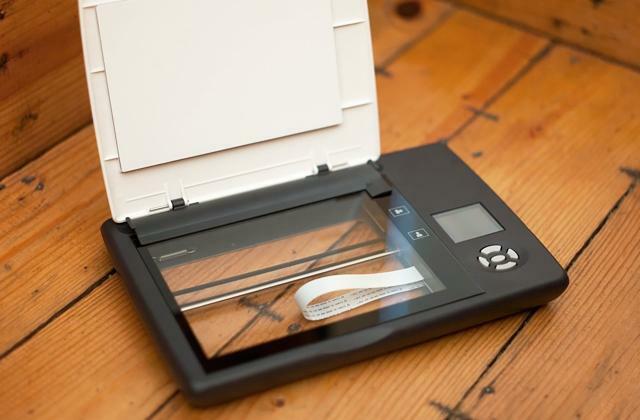 Easy to use software and a nice lightweight scanner. 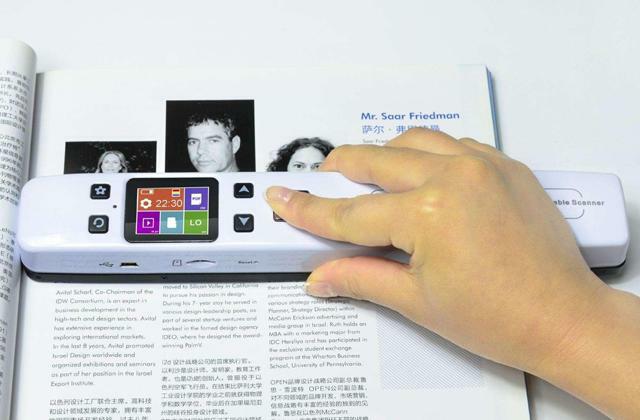 This scanner is easy to operate and was very easy to hook up to my Imac. 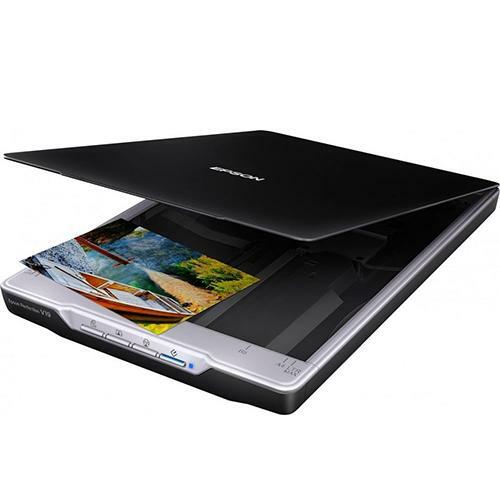 This scanner sets up with Windows 8.1 without any problem. 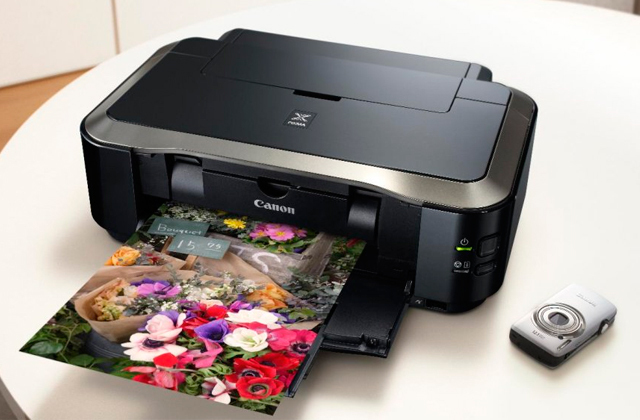 This printer works great.The software included makes it super easy to scan old photos which is why I bought it. 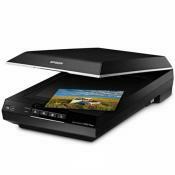 The scanner works great, but the software coming with it is outdated in a way.